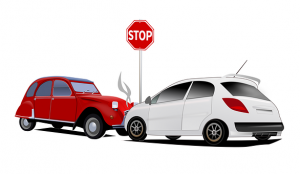 Worcester, MA (June 26, 2018) – Police in Worcester, Massachusetts received a report of an accident involving injuries on Monday afternoon. The call came in to police around 1:00 pm with details of a multiple vehicle accident with injuries in the 200 block of Chandler Street. After receiving the call, Worcester police officers responded to the scene of the accident. When they arrived, officers verified that at least one driver had been injured in this crash. As a result of the injuries, medical personnel also arrived on the scene to administer treatment. There is no word at this time on the severity of the injuries sustained or whether the injured victims were transported to a hospital to receive treatment. As any further details are made available, we will bring them to you. The cause of this crash is still under investigation by the Worcester police department.